We are not a one size fits all agency. Each placement is unique and customized for the special family it serves. Let us connect you with candidates who specifically fit your needs through a trusted and personalized placement process. The Nanny League is an elite placement agency entirely in a league of its own. 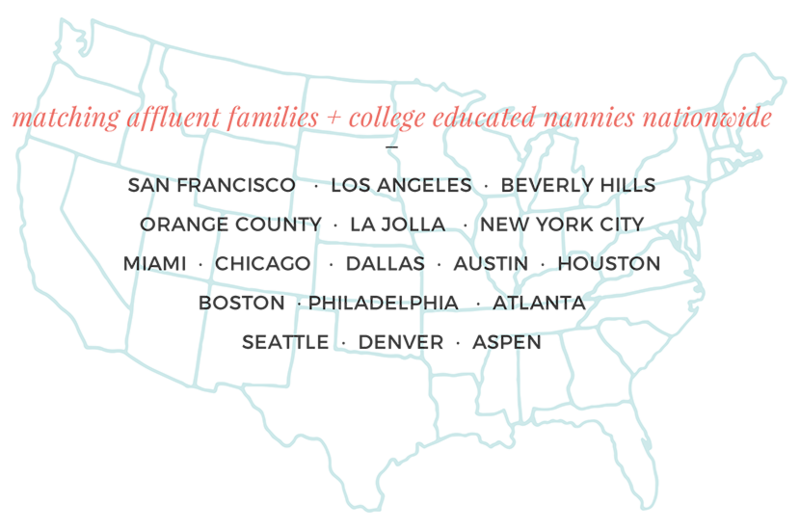 We are dedicated to matching high-profile families with professional nannies who are college educated, highly competent, creative, and nurturing individuals. 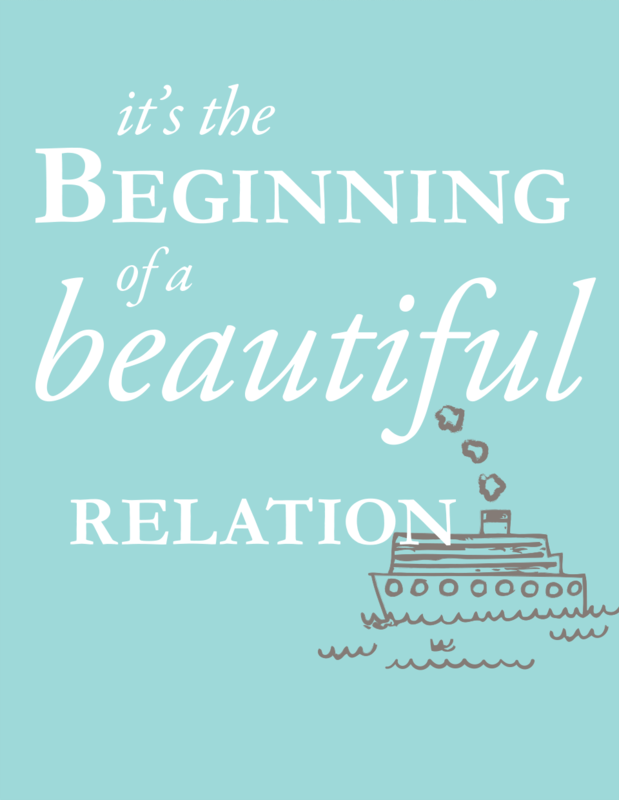 Through a trusted and personalized process, we will help you find the perfect nanny to fit your special family. 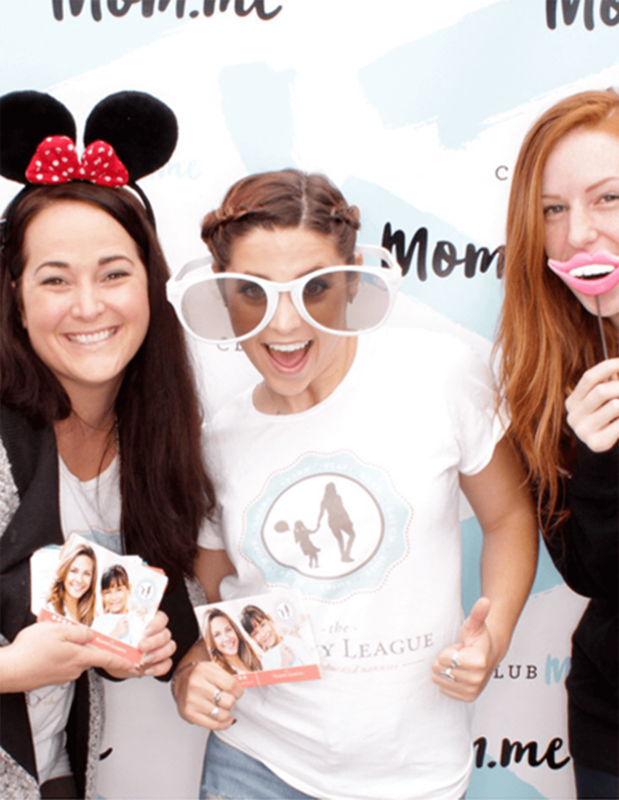 "Nanny League nannies are simply on a whole other level from your competition." "My kids couldn't stop talking about their sitter and how much fun they had when my husband and I went out for date night. They played games and danced the whole evening, and it's nice to know that when we're away they were thoroughly engaged and entertained. Thank you, Lindsay and The Nanny League! We can't wait to use you again, and neither can they!" 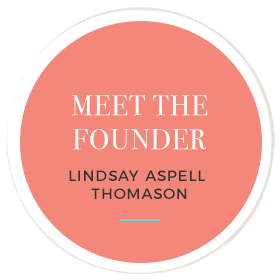 "Your professionalism, dedication and passion exceeds any other agency"
Whether a seasoned nanny or a fresh-faced nanny out of college, all of our applicants go through a highly discriminating selection and screening process that includes a background check, drug screening, thorough reference review, and more. This process is done meticulously in order to guarantee a high probability of success. All nannies are instructed to maintain the utmost discretion and confidentiality, and must be willing to sign a confidentiality agreement, if desired. Full or Part time Nannies are professionals who fit seamlessly into your family life to provide childcare, household assistance and all around family support. Part-time nannies work less than 40 hours per week and Full-time nannies work 40+ hours per week, depending on your family’s needs. This includes live-in and live-out nannies. Depending on the job, number of children, and duties required, most of our professional nannies typically start at $20/hr and up. Nannies for special needs children possess additional experience and/or training to work with children with challenges such as Autism, Cerebral Palsy, Downs Syndrome and other special needs. We work with each family to determine the best specialized skills a nanny must possess to care for their child. Whether Part-time or Full-time, Newborn Care Specialists or Baby Nurses care for the newest of family members, supporting parents during the transition. These specialty nannies provide overnight care, 12 or 24 hour care or whatever is needed during the infant’s first year. These specialists typically charge between $25-45/hr, depending on experience. Whether it be seasonal care (i.e. a Summer Nanny) or a fill-in for your permanent nanny, we will provide you with the best back-up care for your children. Temporary Nannies provide the same customized care and household support for an agreed upon timeframe, less than 1 year. 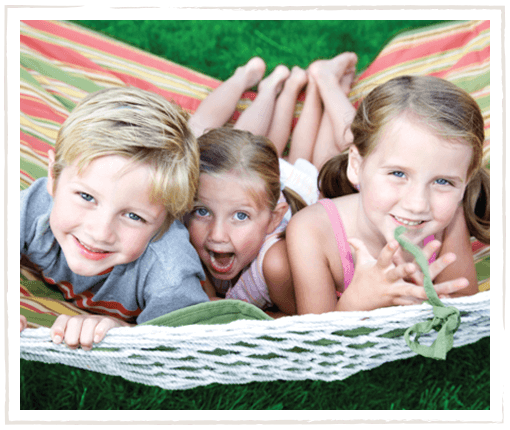 Event Nannies provide childcare for corporate events, weddings, birthday parties and more. 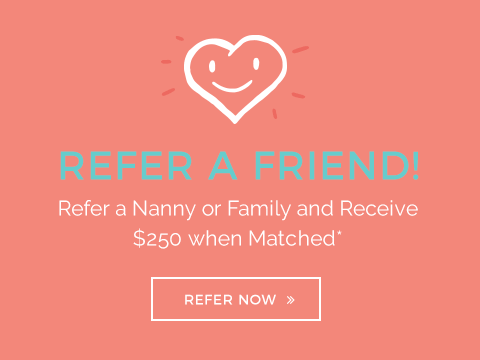 Clients pay a fee of $250 for access to our professional, screened nannies. With 24 hours’ notice, we schedule and book the nannies for the event, given the skills and criteria required. Each nanny is paid $25/hr for his/her time at the event. Our Tutors specialize in personal, interactive, academic guidance and teaching. Whether your child needs extra attention for daily homework, IEP or SAT preparation, or needs a boost in a specific subject or study, our tutors come ready to make learning a fun and rewarding experience for your child. Tutor rates start at $25+/hr. Professional and detail-oriented, our Personal & Household Assistants are a great fit for a family who needs assistance managing household staff, planning trips, organizing household schedules, and other services needed by busy do-it-all families. Our Personal & Household Assistants' rates vary depending on the needs and demands of the job. Are you looking for quality care at half the cost? Find another family to employ one nanny with and split the cost of their salary along with the agency placement fee. Typically nanny shares are comprised of two families, who are often in the same neighborhood or who have children in the same age range. The nanny can care for your children under one roof, or split time between each home. Enjoy all the benefits of having a nanny with convenient in-home, quality childcare you can afford! 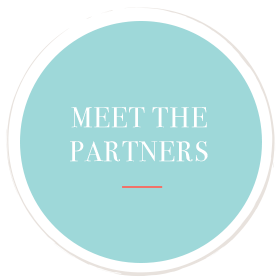 Learn more about our team, partners, nanny accreditations and background checks. 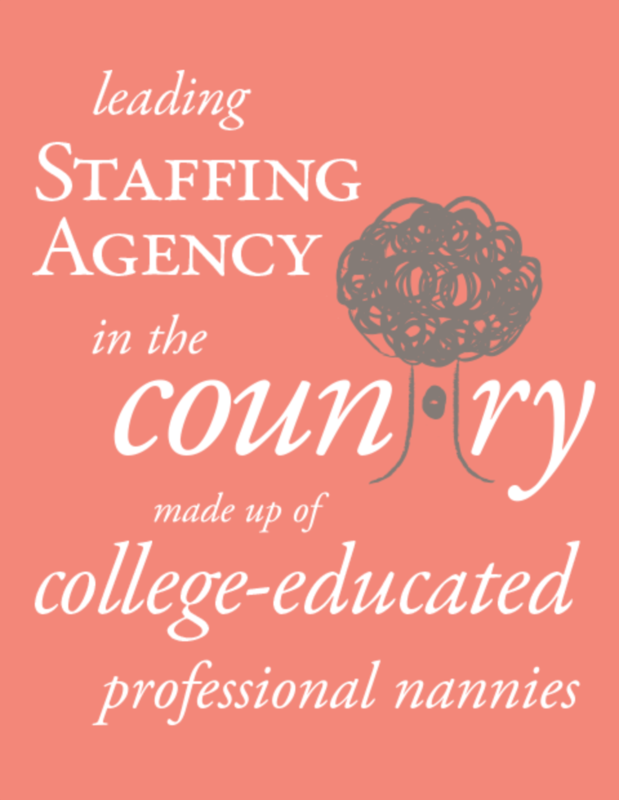 All of our college-educated nannies go through a demanding screening process. No matter where you call home, every family deserves the best. From Los Angeles to New York City, Austin to San Francisco, we are here to help you find the perfect fit for your family. In each city we service, we keep in close contact with our partners and childcare experts to bring highly skilled, passionate caregivers and dynamic families together. We look forward to serving you!